Soak in the festive mood and let your soul dance to the beat of the drums this Baisakhi, and celebrate with your loved ones while sitting far away from them. 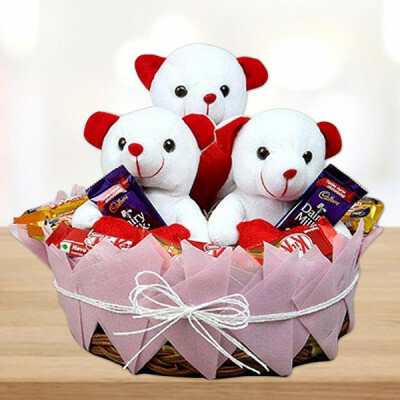 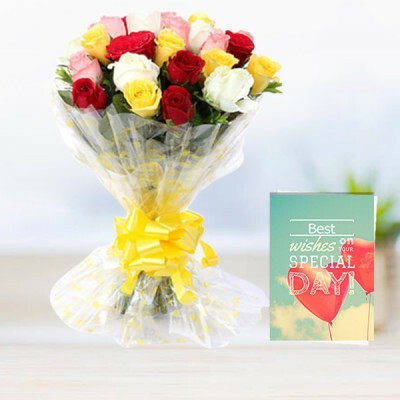 This 14 April, send these special Baisakhi gifts to your friends and family, online with MyFlowerApp. 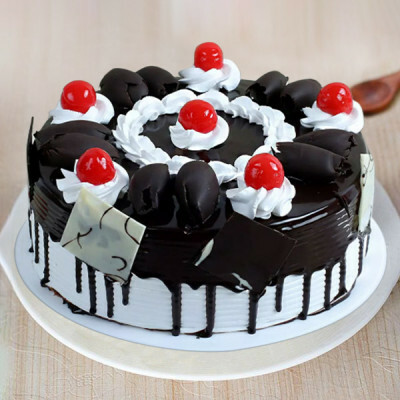 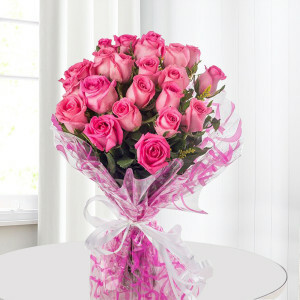 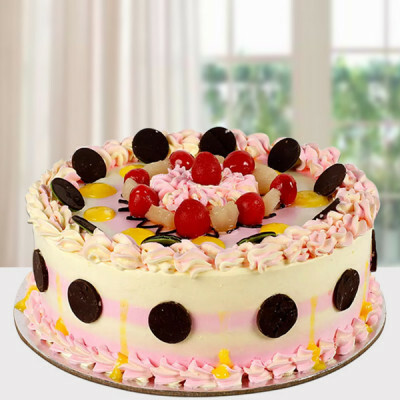 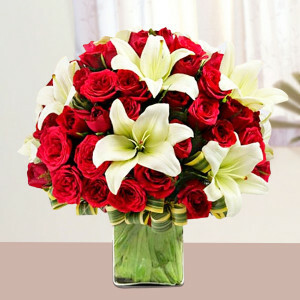 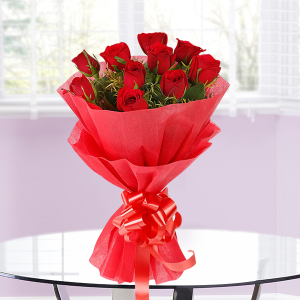 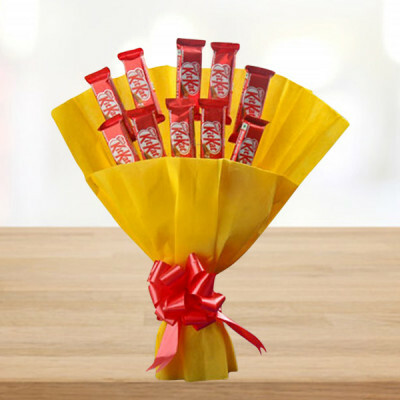 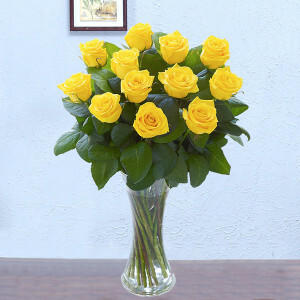 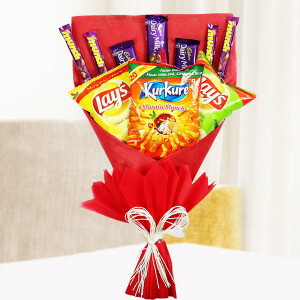 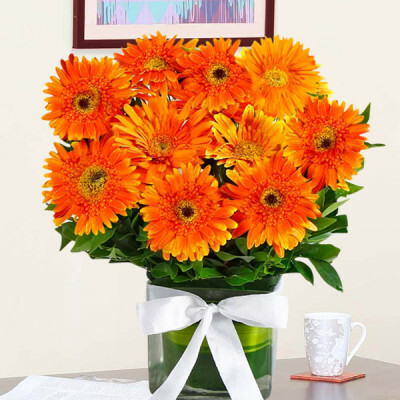 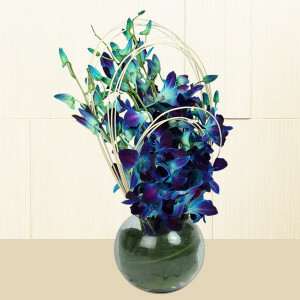 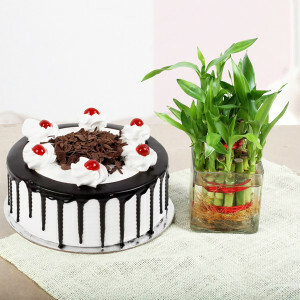 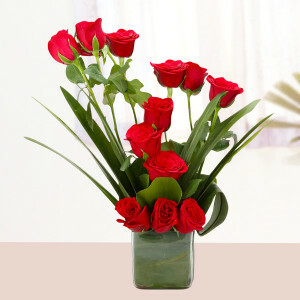 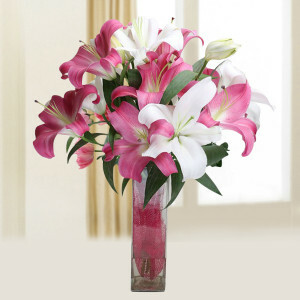 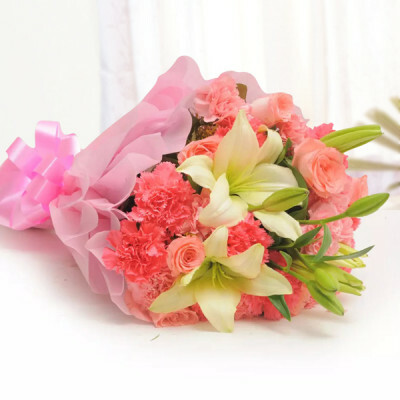 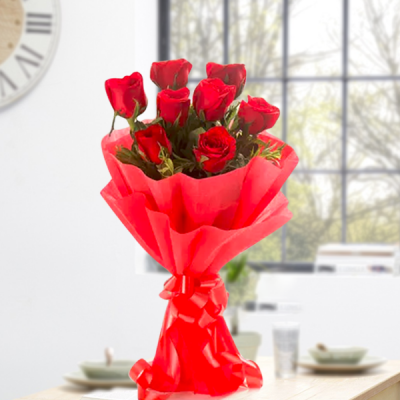 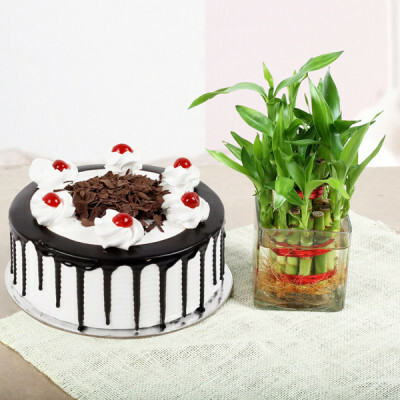 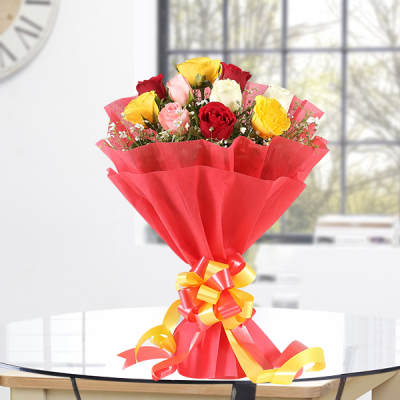 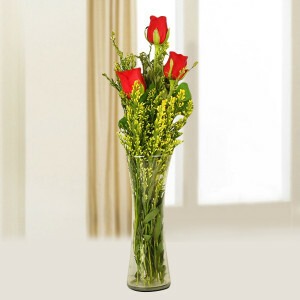 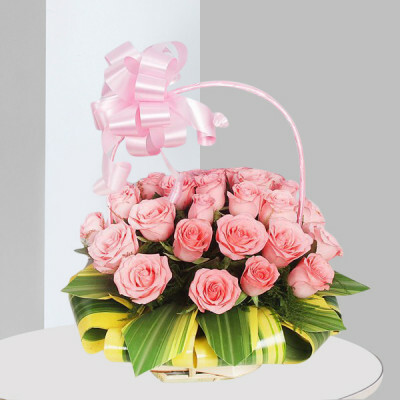 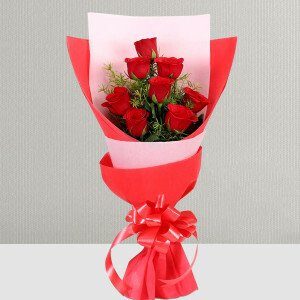 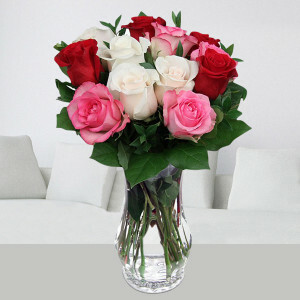 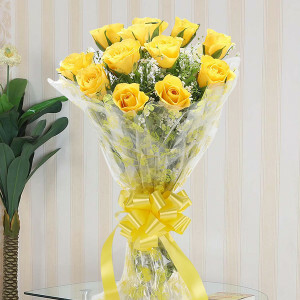 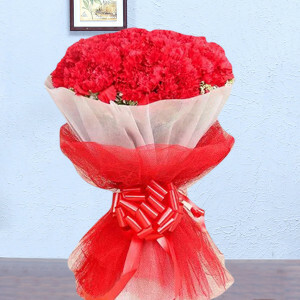 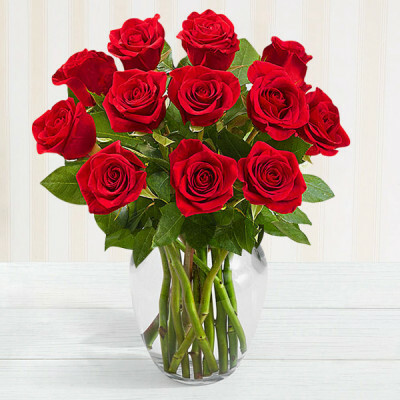 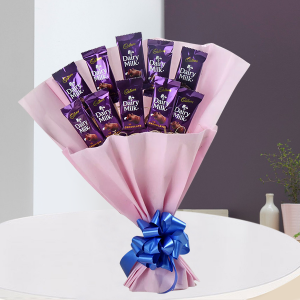 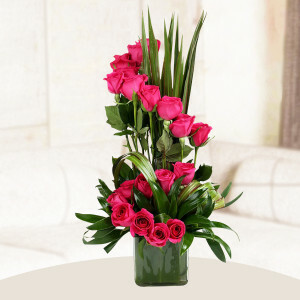 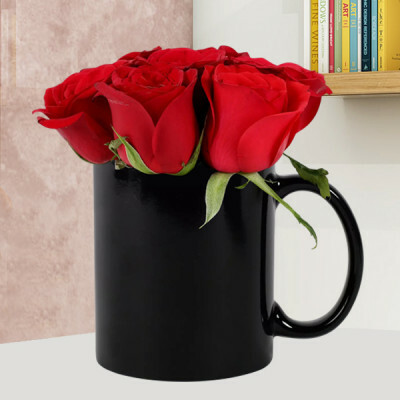 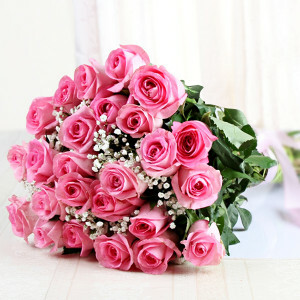 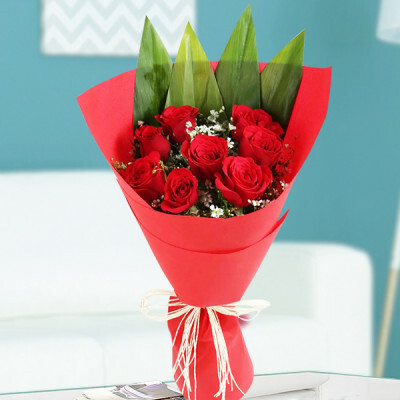 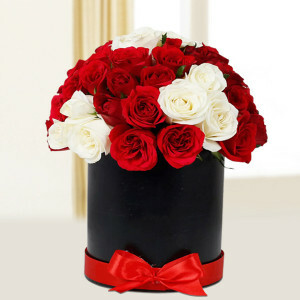 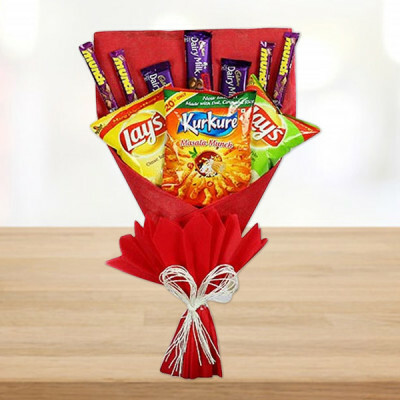 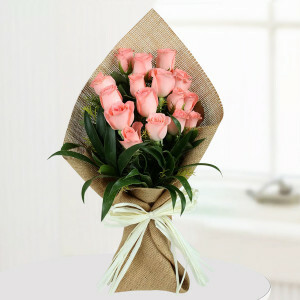 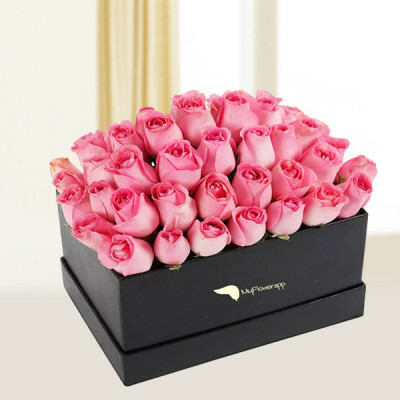 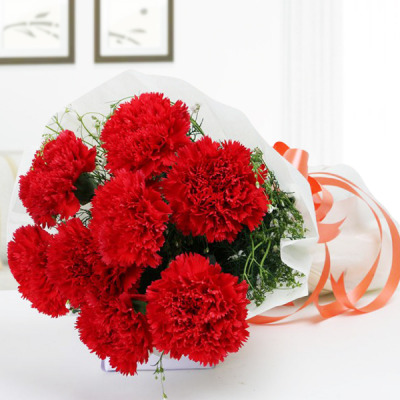 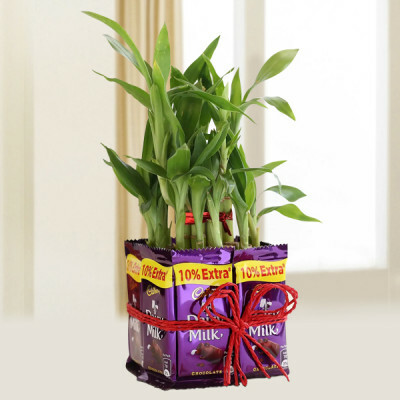 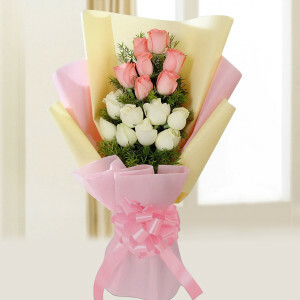 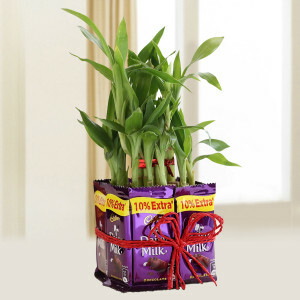 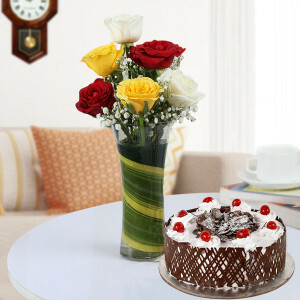 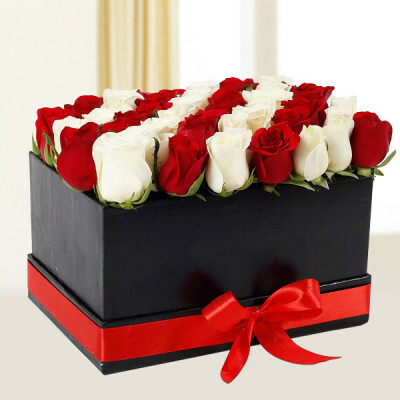 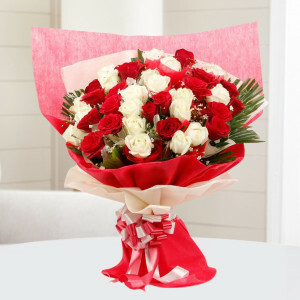 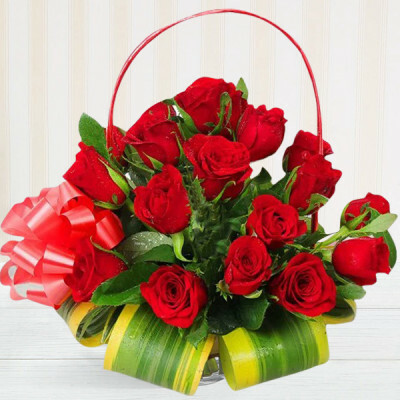 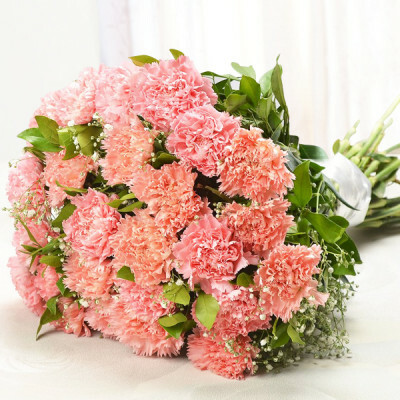 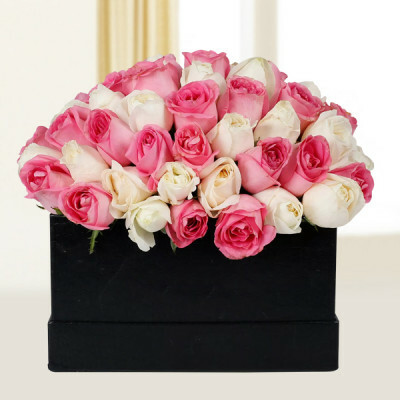 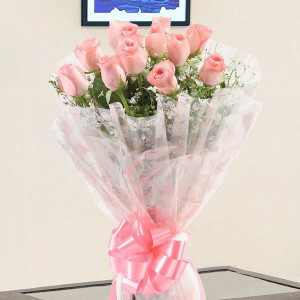 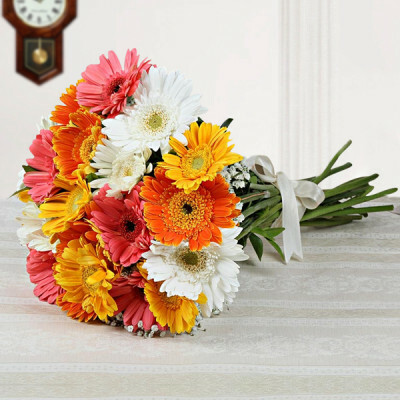 Choose from flowers, chocolates, cakes, and combos, and have them delivered anywhere in India.